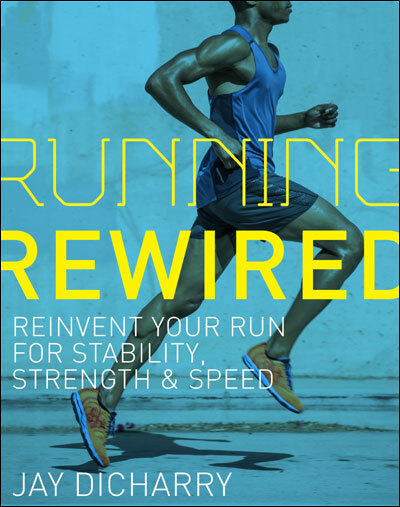 THE Textbook of Running Medicine – yup, hot off the presses! 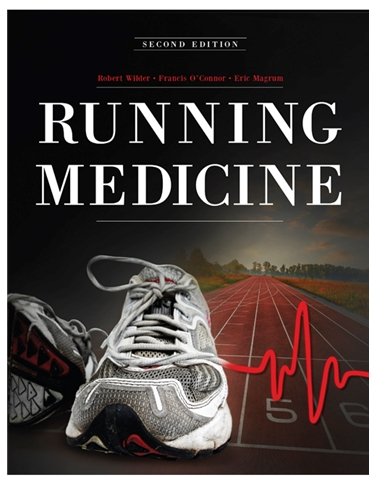 Many years ago, the first edition of the Textbook of Running Medicine was published. It was an amazing conglomeration of peer-reviewed research to help all clinicians who deal with running athletes in one hard-bound source. It sold out world-wide and was out of print. Well, over the past 2 years, the team has been hard at it yet again for the second edition. I’m happy to announce that the 2nd edition is now out. 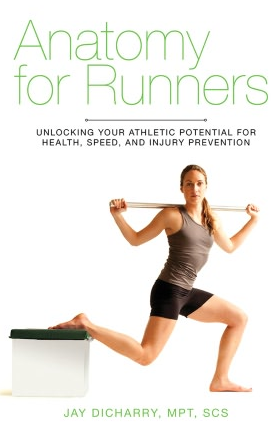 If you are a physician, therapist, or trainer, you need this book. Period. Nothing else compares. I’d like to applaud the work of the editors (all of whom I’m proud to call colleagues and friends) Dr. Bob Wilder, Dr Fran O’Connor, and Eric Magrum. I applaud the work of all the writers who contributed to this amazing work. You just might find a chapter from yours truly in there as well. Check out this link to order your copy today! This entry was posted in Uncategorized on April 15, 2014 by an athlete's body.